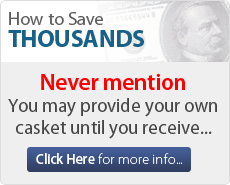 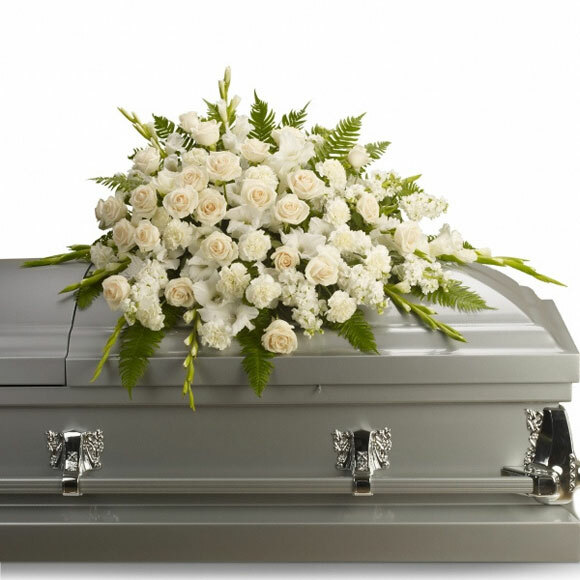 While some online casket companies claim that their delivery is free, When you call them they add on extra fees or other hidden charges. 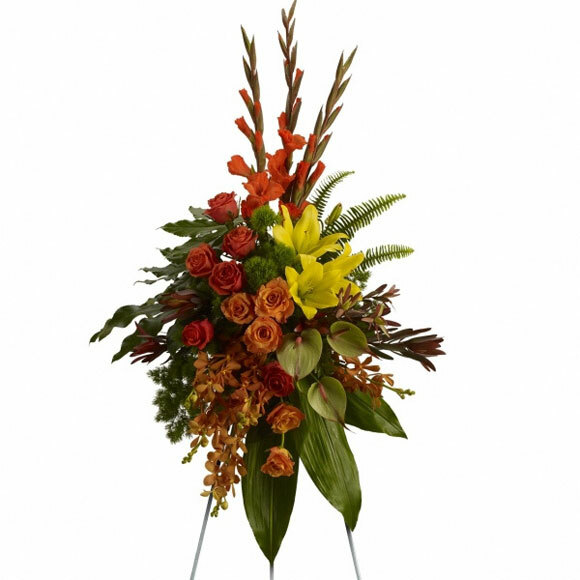 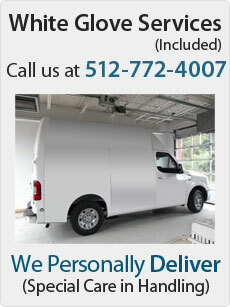 Our delivery is truly free of charge and best of all we don’t rely on another company to handle our caskets in Austin. 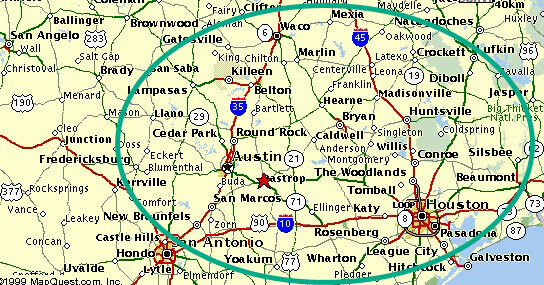 Orders must be placed by 10 a.m (CST) to qualify for free same day delivery if you’re in Austin. 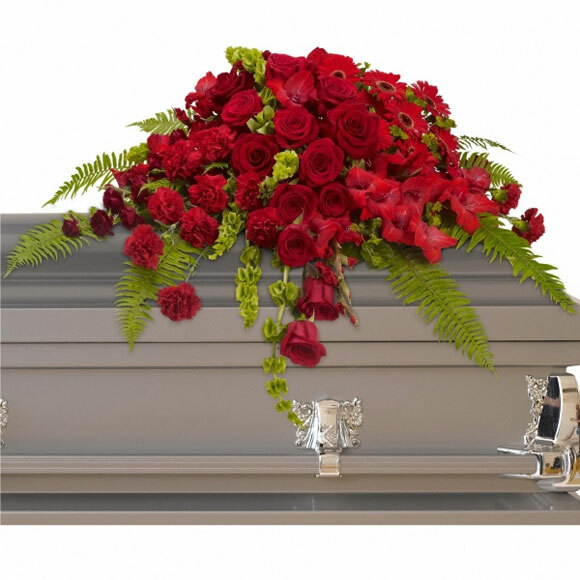 Acts of God, weather related conditions and states of emergencies, accidents may delay delivery beyond the stated delivery parameters and Austin Caskets will not be responsible for such delays.